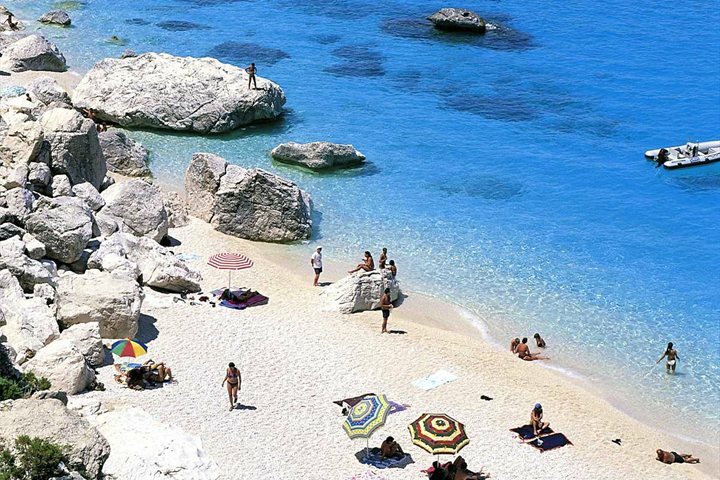 A stunning and still relatively untouched part of the island, Sardinia's east coast is home to some of the most authentic and charming hotels, but also some of the most striking natural scenery. The Supramonte mountain range sits to the east of the island not too far from the coast, where rocky cliffs plunge into turquoise waters, revealing pockets of private, beautiful white sandy beaches. 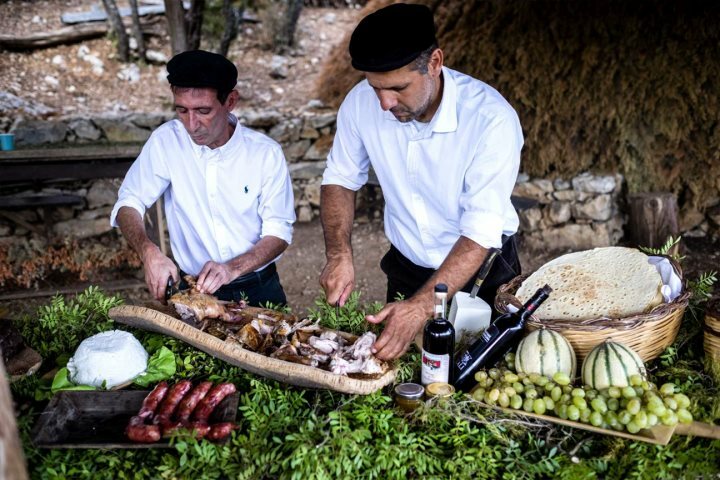 If it's a countryside setting you're after, Sardinia's east coast won't disappoint, with undulating hills of olive groves and verdant vegetation giving a real sense of serenity. 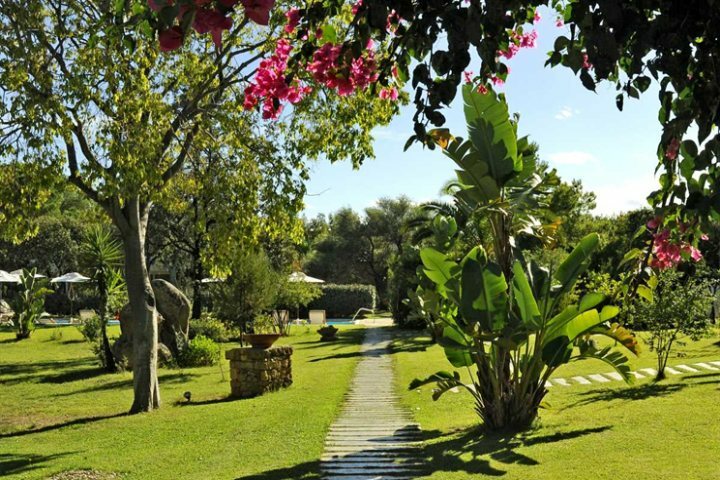 With so much to discover, we've chosen some of our favourite locations along the east coast of Sardinia, so if it's a beach holiday you crave or an authentic bolt hole to unwind at, you're in the right place. 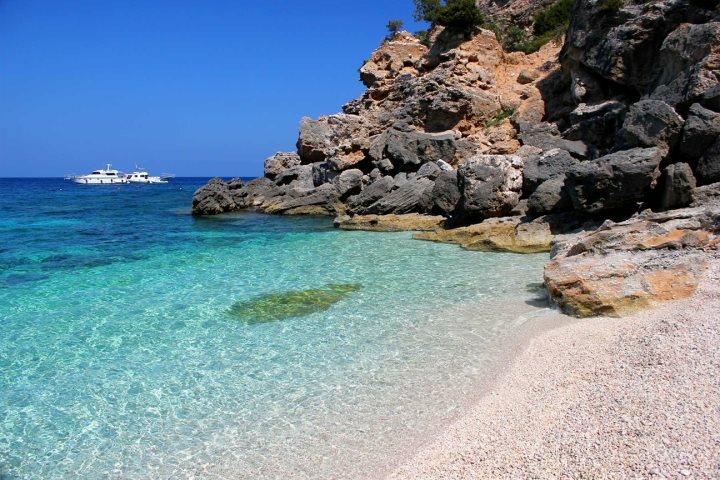 Heading south, Cala Mariolu is ideal for those looking to do some snorkelling or diving, with a rocky outcrop interrupting the curve of smooth white pebbles. Backed by the mountains, it's an incredibly picturesque spot, and with people arriving by boat, it can become quite busy during peak season. A rugged beach for the super keen sun-seekers, Cala Goloritzé is slightly further south, set amongst the striking natural scenery. 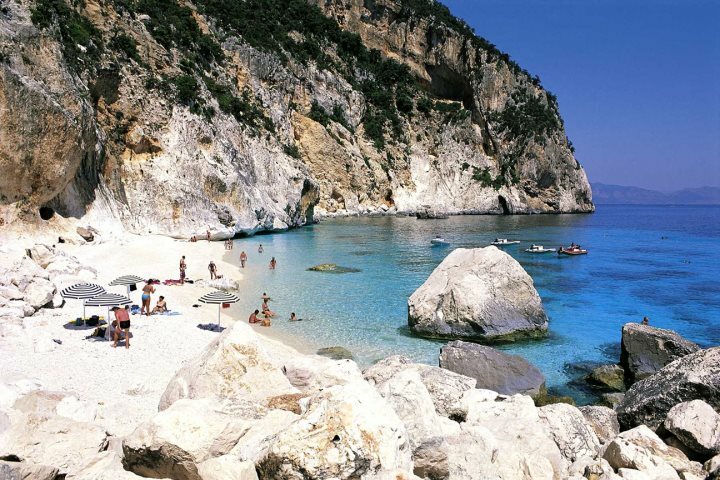 If travelling by car, you'll need to don your walking shoes and be of reasonable fitness to get there, as this beach is offered up as the reward following a 1-1.5 hour hike (alternatively, arrive by boat). A tranquil place where white pebbles melt into the bluest of seas, and colourful rocks frame either side, you're sure to find the effort worth it. 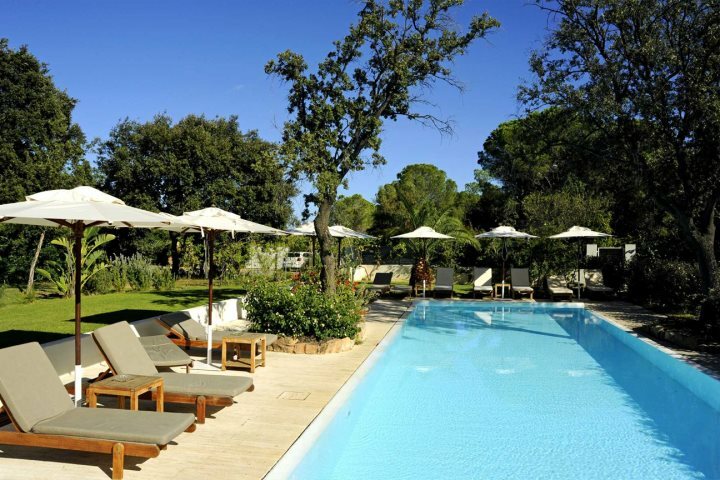 Set just inland between the towns of Cala Gonone and Oliena, Hotel Su Gologone is a countryside retreat boasting an incredibly authentic feel. 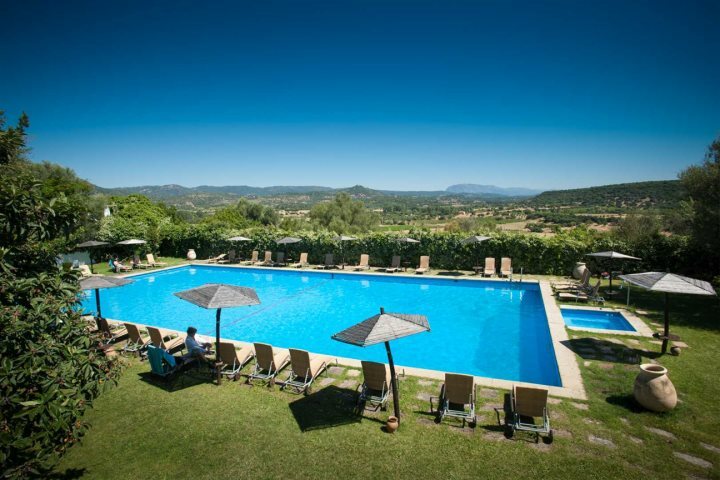 Backed by the Supramonte mountains and overlooking the rolling countryside, you're ideally placed to enjoy some of Sardinia's most alluring characteristics. There's a large pool to relax in or around plus an outdoor Jacuzzi, along with tennis courts and mini-golf for those looking to enjoy some more active pursuits. One of the most memorable features of this hotel though, has to be the dining experiences. Offering up mouth-watering traditional delights across their three restaurants, gorge on suckling pig or su porcheddu, through to unusual dishes suited more to the adventurous foodies, you'll enjoy plenty of indulgences at this stunning hotel. 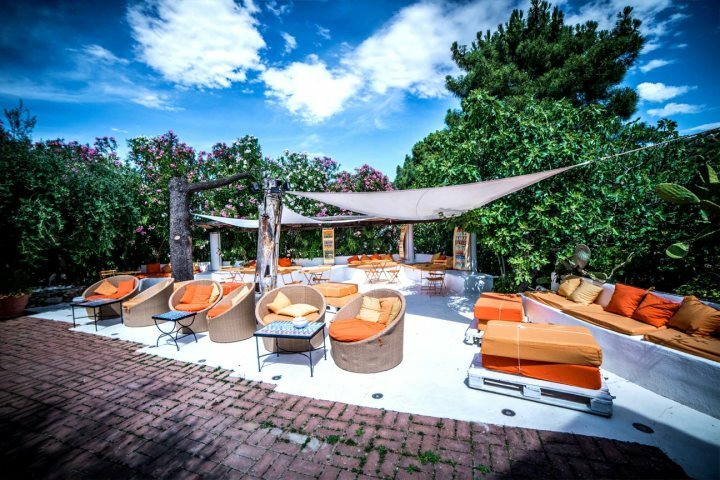 Found along the coast at Santa Maria Nevarrese, the Lanthia Resort is a pretty hotel with spacious lawned gardens filled with colourful flowers and evergreen shrubs and trees. It's a wonderful place for those in search of rest and relaxation, with its modern interior and warm welcome, you'll be able to unwind as soon as you arrive. Just 200m from the hotel is the beach at Santa Maria Nevarrese, a picturesque stretch of sand lined with vegetation, with a little bar to keep you refreshed during your visit. The town itself has lots of wonderful restaurants and plenty of amenities, with a harbour at one end. Head north from Lanthia Resort to explore the beaches mentioned in the post; from here, Cala Goloritzé is around an hour's drive. 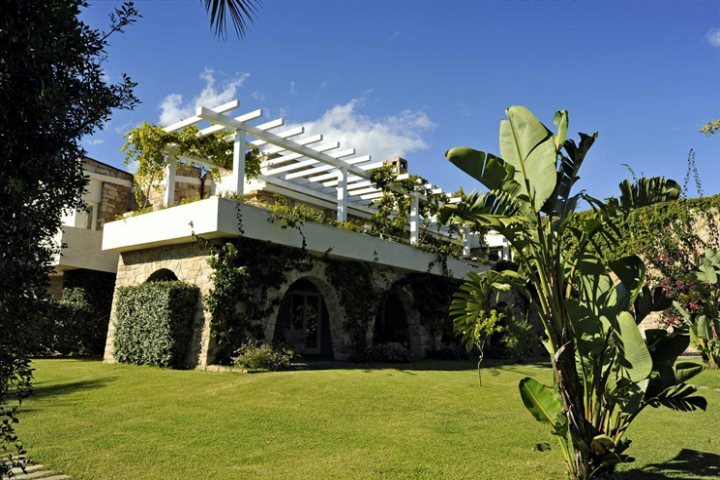 To discover more of our holidays to Sardinia, take a look at our website.